Rota Circuit 10s- They’re Mugen MF10 clones. Sarco Pistas- Kinda similar to CR93s, but they only come in dark gray. Rota Slipstreams- The classic Regamaster Evo/Spoon SW388 clones. I’m leaning towards the black over the white. Rota R-spec- DC2 Integra Type-R clones. 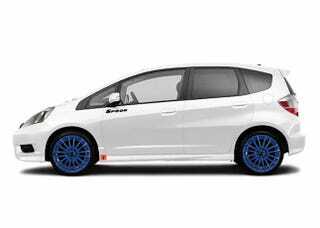 Lastly are Sparco Assetto Garas in blue. They don’t seem to make these in blue anymore, but I think they would look good as an alternative to the CR93s.